Kimiko Tsuchiya hails from both Baltimore, MD and Los Altos, CA. She attended Soka University of America as an undergraduate and majored in Liberal Arts. 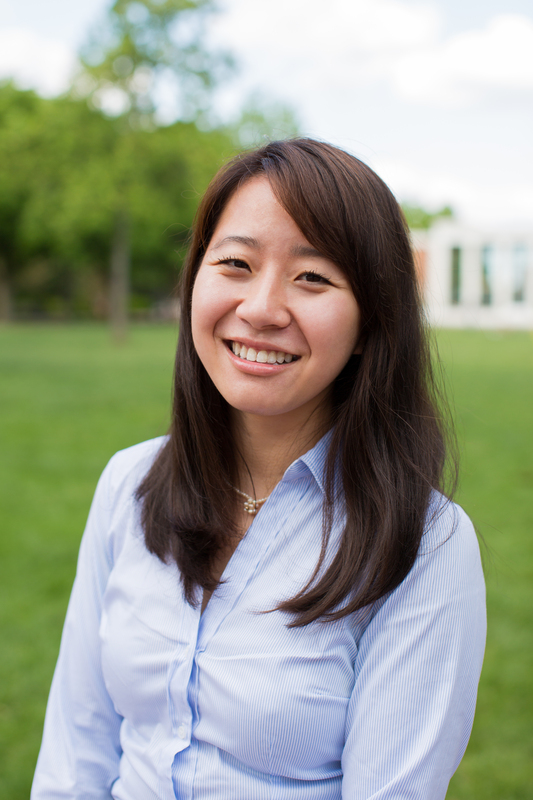 As a graduate student she attended Johns Hopkins Bloomberg School of Public Health, earning a degree in Molecular Microbiology and Immunology. She is a member of the MSUCOM class of 2018. She is interested in international health and pediatrics. She is serving as the treasurer for the 2015 MMP trip.